Join us at this exciting and unique fundraiser event. Sponsorships start at just $25, and our sponsors enable us to put on the best Expo possible. Sponsors receive benefits including vendor space, advertising, admission to the Expo, and more. Participate in the Bluebonnet Rescue Horse Training Challenge as a judge, sponsor, or participate. 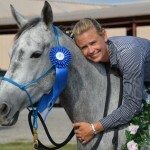 Trainers and foster homes work with a BEHS horse for three months and then compete over obstacles and in a freestyle competition at the Bluebonnet Horse Expo. 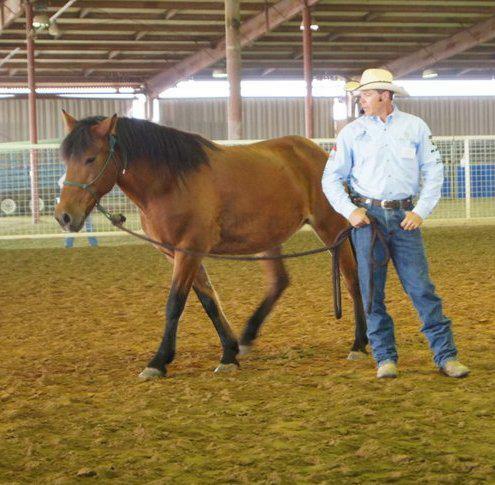 We’re looking for quality clinicians who can donate their time and skills to perform one to one and a half hour long training, horse care, or riding demonstrations/clinics at the Bluebonnet Horse Expo. 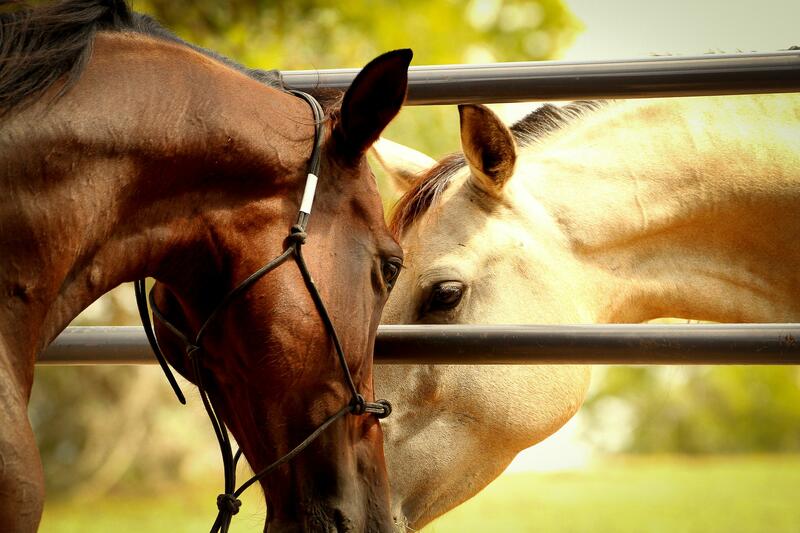 OCTOBER 19, 2019 – 9AM – 7PM – the 13th Bluebonnet Horse Expo! Thank you to all of the clinicians, sponsors, Training Challenge sponsors, vendors, volunteers, foster homes, adopters, attendees, and donors who made the 2017 Bluebonnet Horse Expo a huge success. Thank you, also, to photographer Johnny Williams! Because of all of you, we adopted out 36 horses and raised approximately $45,000 to help horses throughout the next year at Bluebonnet Equine Humane Society. donor, vendor, adopter, or Training Challenge competitor! 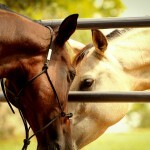 – “Shawn and I had a great time and I really enjoyed helping and watching the round pen. Loved meeting all the clinicians!! We’ll be back next year smile emoticon.” – Allison F.
– “Excellent Equine Event! 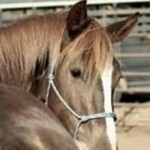 Plenty of good information to help anyone involved with horses.” – Pat B. – “I so enjoyed being a first time vendor and Champion level Sponsor!!! I met some incredible people and because of the contacts I made, hope to be receiving horsehair from people who want me to make horsehair bracelets as mementos of horses they have lost. sad, but what a wonderful way to remember their sweet horses! thanks again to BEHS and all the volunteers who made this such a success!!! I will be there again next year!! !” – Sarah K.
– “That is wonderful! 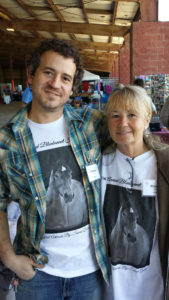 I had a good time yesterday, it was great to walk the stalls a second time and see who had been adopted since the first walk. Thanks for the good work y’all do!” – Marti C.
– “How wonderful to have so many adopted – y’all do such good work. I am proud to be a member!” – Nanci F.
– “Thank you all for your hardwork. Dom Perignone is now at his new home safe and sound and I’m one HAPPY new horse owner!” – Cheryl B. Become a clinician. 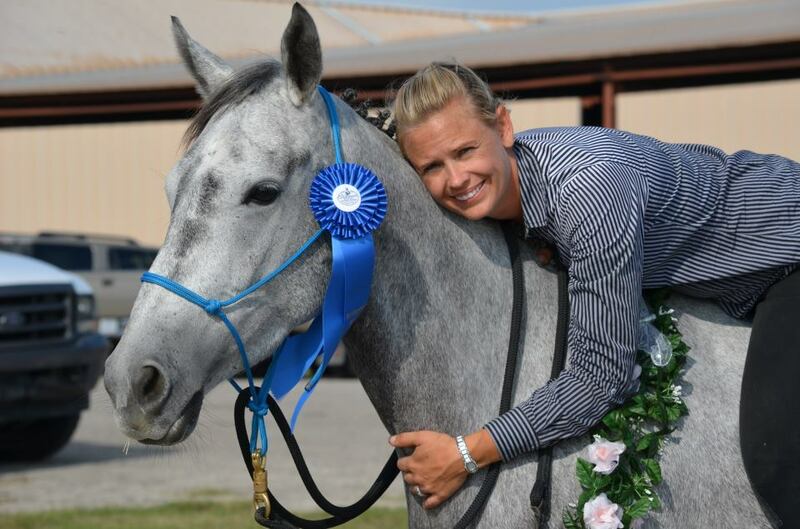 We’re looking for quality clinicians who can donate their time and skills to perform one to one and a half hour long training, horse care, or riding demonstrations/clinics at the Bluebonnet Horse Expo. 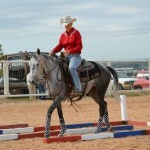 Participate in the Bluebonnet Rescue Horse Training Challenge as a judge, sponsor, or participate. 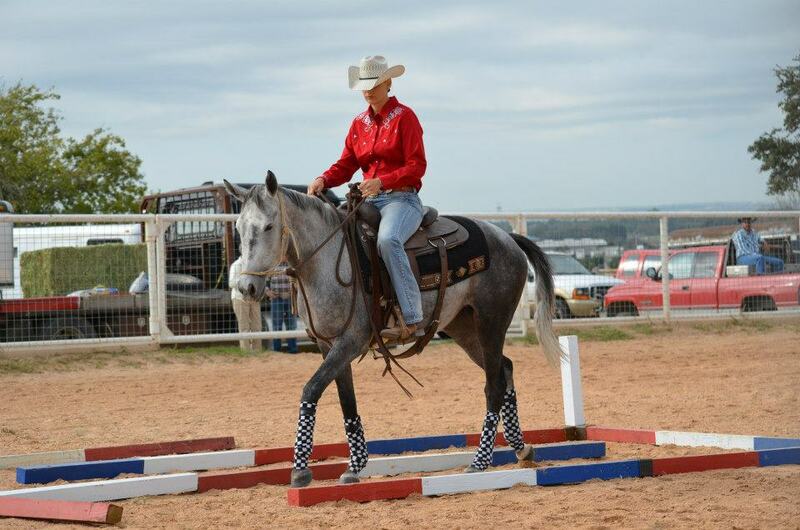 Trainers and foster homes work with a BEHS horse for four months and then compete over obstacles and in a freestyle competition at the Bluebonnet Horse Expo. Sponsor the Expo. Sponsorships start at just $25, and our sponsors enable us to put on the best Expo possible. Sponsors receive benefits including vendor space, advertising, admission to the Expo, and more.